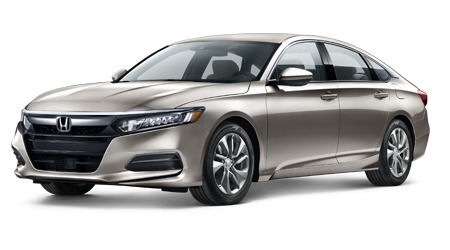 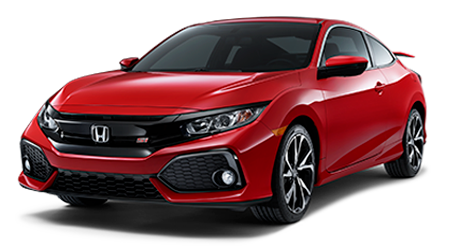 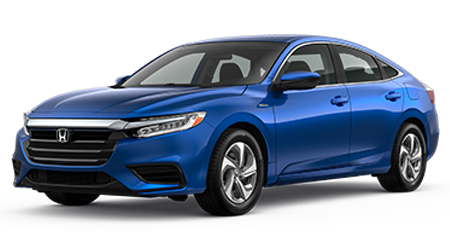 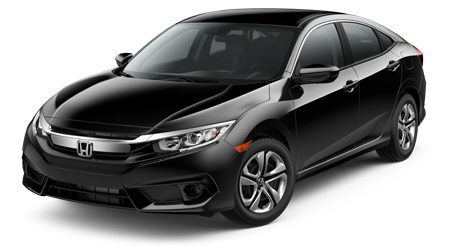 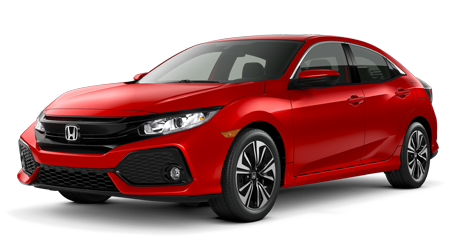 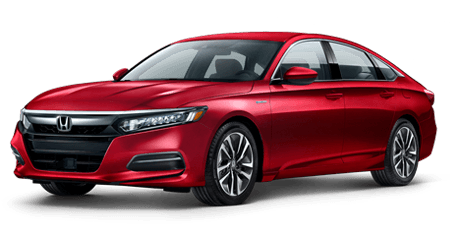 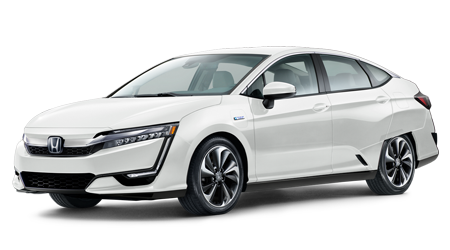 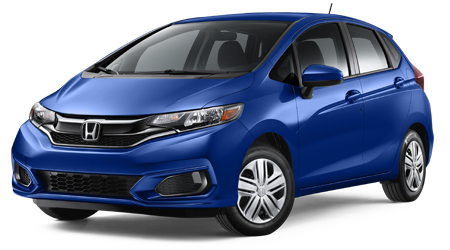 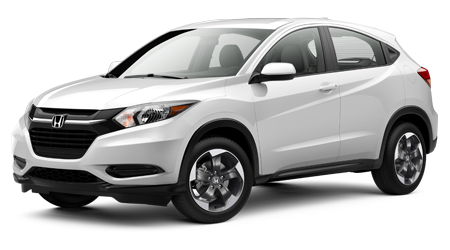 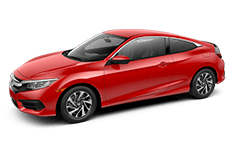 Looking for a reputable dealership near Cuyahoga Falls, Ohio that offers a transparent Honda Civic purchase process? 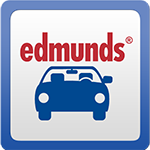 Or perhaps you're interested in a professional service center near Stow that employs friendly, knowledgeable technicians? 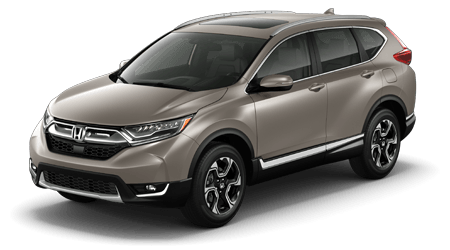 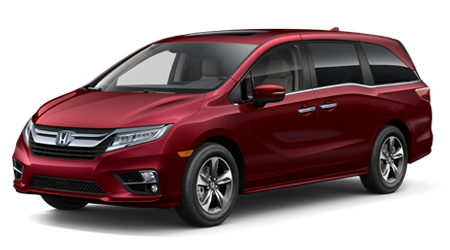 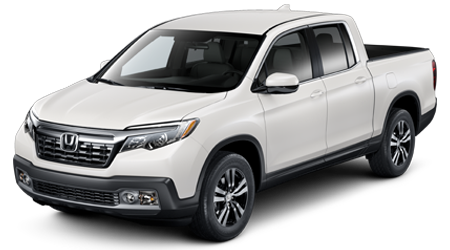 Great Lakes Honda in Akron invites all our neighbors to explore our sales and service reviews before getting in touch with our new and used dealership to learn more about the various ways we can assist you. 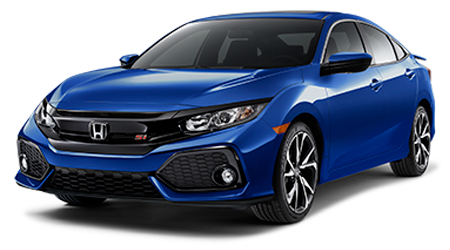 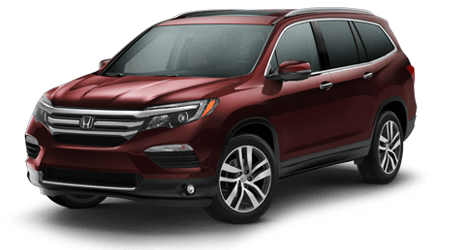 Read reviews right here on our website before shopping our new cars for sale or using our online form to schedule a Honda tire service! 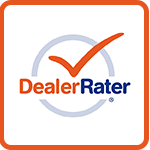 For customers that would like to share their positive experiences so that other Monroe Falls, OH drivers can find our dealership for professional assistance, don't hesitate to click on your preferred review site to be redirected to its corresponding page. 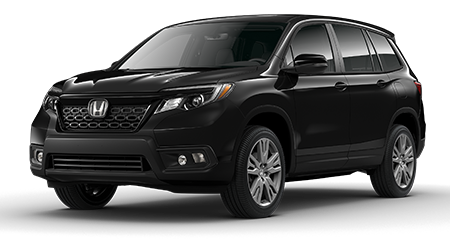 We thank you for taking the time to share your experiences and hope to see you here at Great Lakes Honda again for quality care! 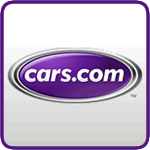 Please click your favorite review site below and leave a Great Lakes Honda a positive review! 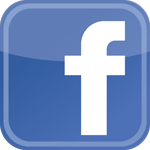 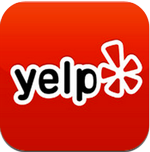 While you're here, check out what our Service & Sales Customers are saying about us!